Just as we get over Australia Day, a whole new year is dawning across the world. 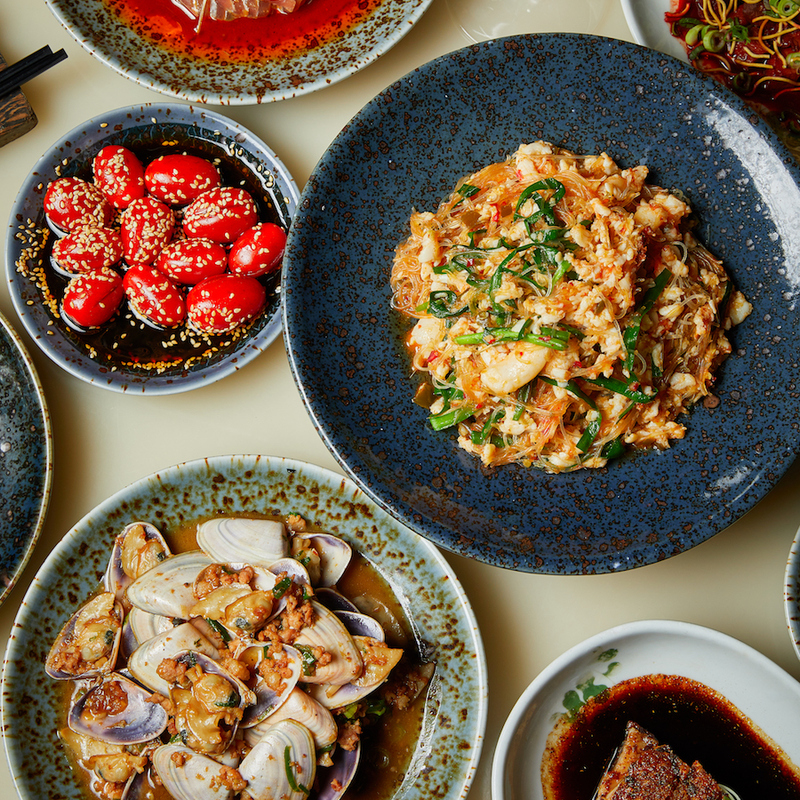 Our much loved Sydney restaurants and bars are embracing Chinese New Year (CNY) on Tuesday 5th February with celebrations and special events that kick off from around 1st Feb for two weeks. It’s the year of the Pig. Oink! Let’s go indulge our ‘inner piggy’! Junk Lounge on Level 2 of Cruise Bar is hosting an exclusive Lunar New Year celebration. Indulge in an Asian-inspired 3-course menu with matching wines. Guests can also experience the launch of the year of the pig with entertainment and lion dances from 7pm on the launch night of Friday the 1st of February. Cost: $69 per person, available every evening from 1 – 10 February. Love dumplings? 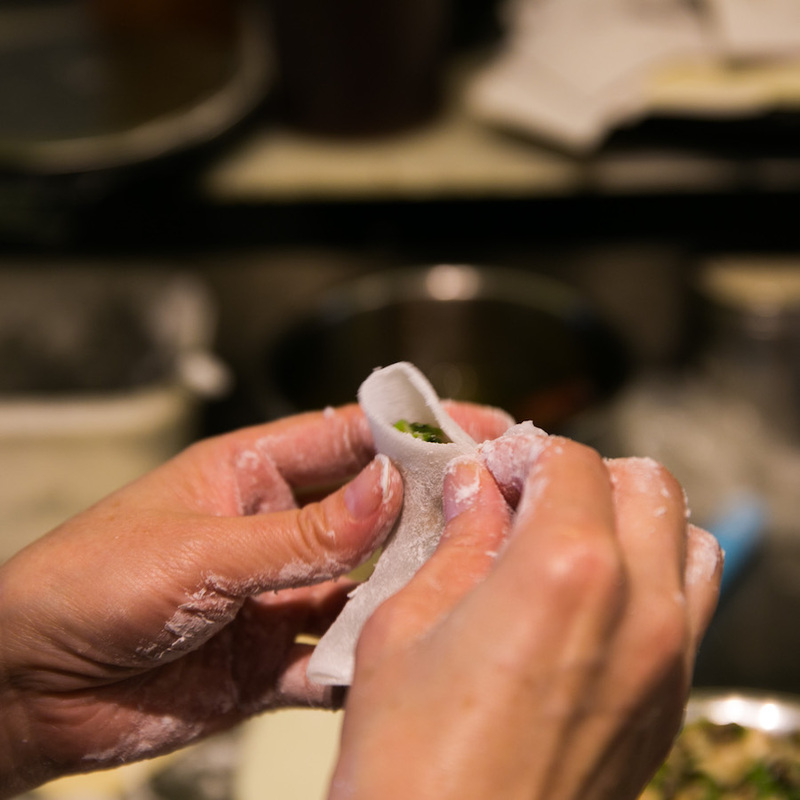 Join Lotus Dining Group for an exciting hands-on masterclass where you’ll learn the secrets of Chinese dumplings and the art of creating your very own handmade dumplings. This interactive class is hosted by Mindy Woods (ex-Masterchef) and one of Lotus’ dumpling masters. The class with conclude with a feast of your delicious creations and a recipe to try at home with your newfound skills. Dates: classes will be held from February 9 and February 23. Enjoy ‘sky high dumplings’ with a delicious all-you-can-eat session. New Shanghai are returning by popular demand for a second year. The ‘towering’ dumpling feast is better than ever with 45-minute food-scoffing sessions so you can gorge on delectable dumplings. If you’re not that hungry, no problem! You can mix and match your dumpling creations at the pop-up station which features options from peking beef bao and prawn & pork wontons. There are also vegetarian options available. Wonton are you waiting for? 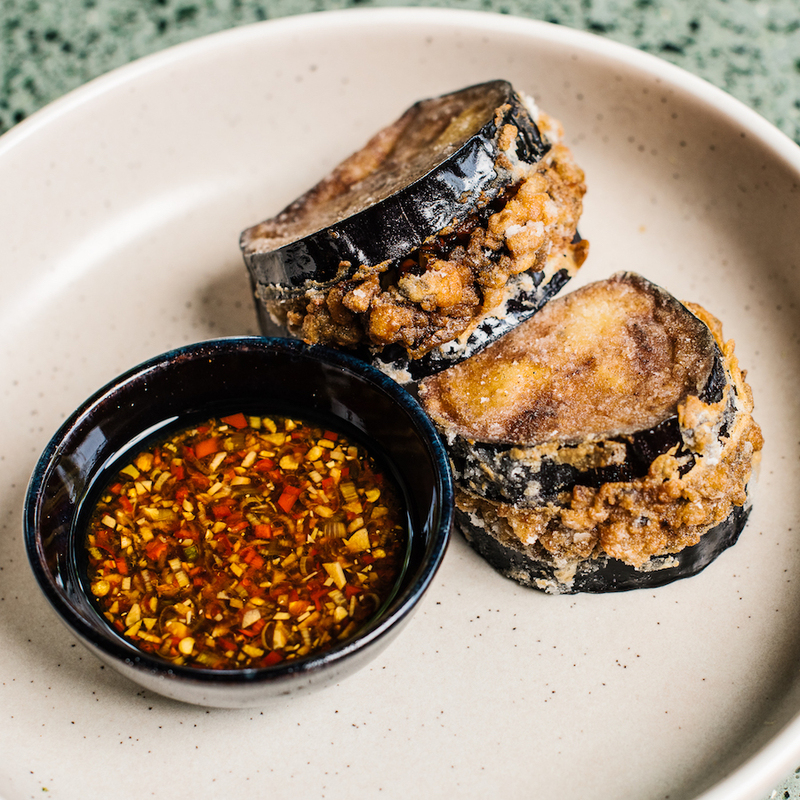 Neil Perry and Spice Temple Executive Chef Andy Evans have collaborated on this special menu, which incorporates ingredients that promote health, wealth, happiness and other aspects of good fortune. Join them for an exclusive 9 course banquet menu. The menu promotes health, wealth and happiness with dishes like Raw Tuna with Spicy Orange Oil and Iceberg or Stir Fried Brisket with Lucky Money Dumplings and Stir-fried spanner crab with mung bean noodles, salted red and green chilli – its a great start to the year. Cost: The menu costs $99 per person, with matching wines an additional $55 per person. Check out limited edition dishes across all cafes. There’s a Prosperity Sando with 24 hour braised wagyu brisket and a black pepper glaze; pickled and fried onions with lettuce served with a side of fries. Dessert lovers should check out the red velvet soft serve cone or the red and gold bubble tea sundae with red velvet soft serve, mandarin pearls, mandarin, and whipped cream cheese both topped off with beautiful gold leaf. Dates: February 5 and February 28. Join the talented Blair Zhang as she teaches how to paint with watercolour in this timely ‘Chinese New Year’ themed masterclass. During this 2.5 hour class, you will receive expert guidance and hands on demonstrations from Blair whilst enjoying a customised tasting menu at Madame Shanghai. As well as lunch, all equipment, supplies and reference materials are provided to help you create your very own watercolour masterpiece. Cost: Tickets are $85 and the class will run from 12:00pm – 2:30pm.